Scoops and bags are perfect for those who intend to either travel or share with friends. 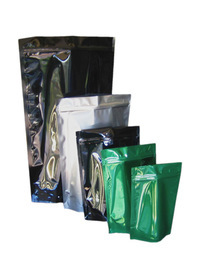 All our scoops and bags have bulk rate discounts so the more you need, the more you’ll save. Our bags vary in size so no matter how much you need to split up, you can do it. 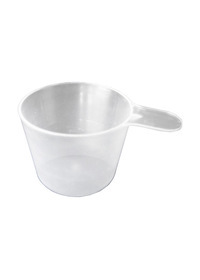 Our scoops are all the same size to ensure consistency when measuring.